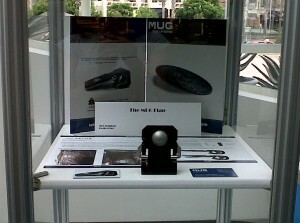 MUG Solutions had the opportunity to exhibit at the NSC Congress & Expo 2010 in San Diego from October 4-6. This was a tremendous experience and provided excellent exposure for MUG Solutions as we were also able to display the MUG FlapTM in the New Product Showcase. The traffic to our booth was impressive, with an extremely positive response from our guests.